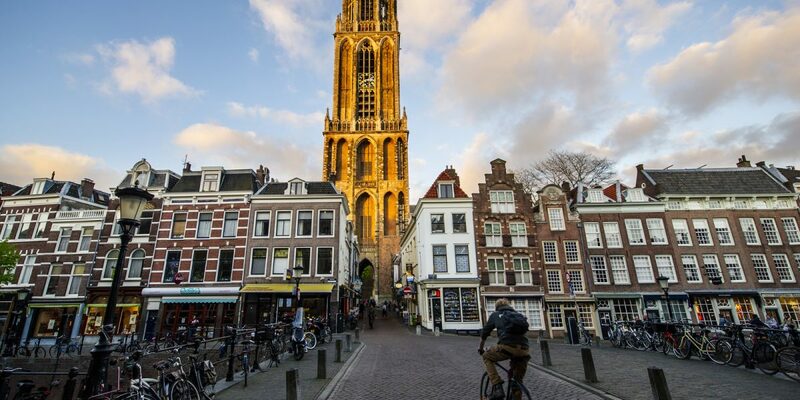 Viaggi di Architettura proposes an expedition to Rotterdam and Amsterdam, two famous Dutch cities for their innovative and original architecture. 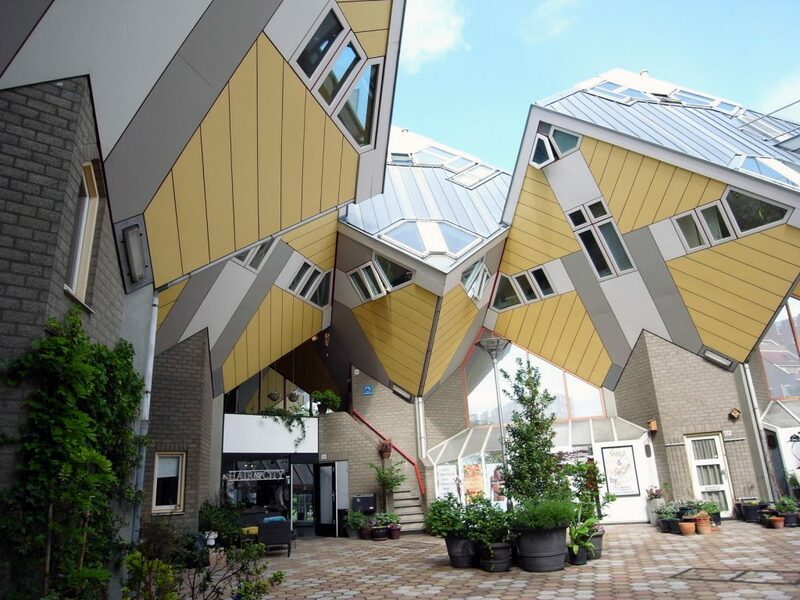 An itinerary that winds around buildings designed by Rietveld, Foster, Piano, Mecanoo, MVRDV and OMA amongst many others. 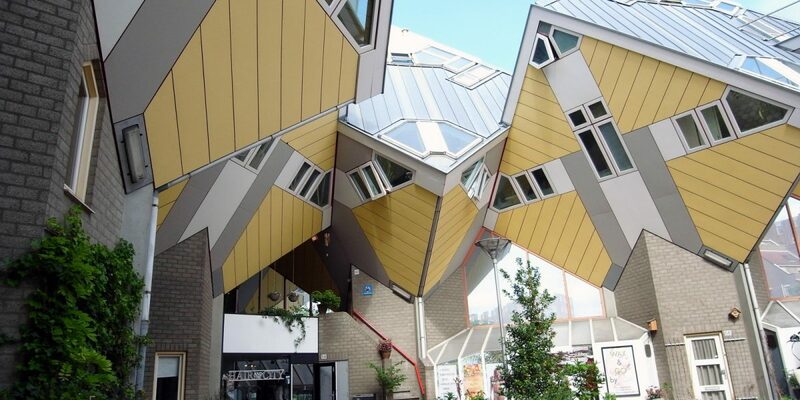 Thanks to many avant-garde and interesting interpretations of urban development, Rotterdam has become the capital of Architecture. 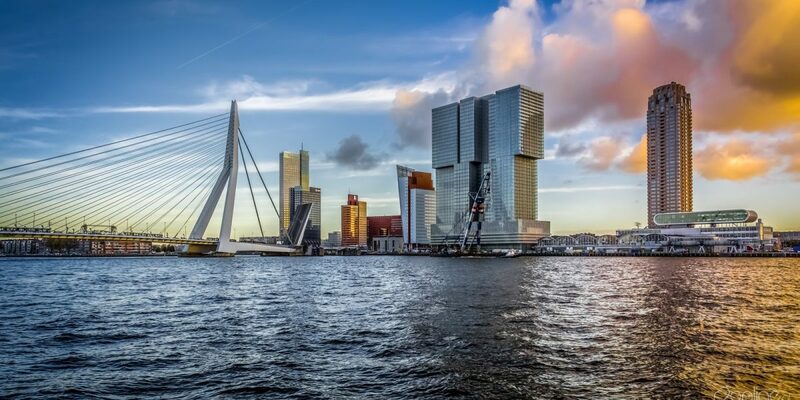 One of the symbols of modern architecture in Rotterdam is the Wilhelminapier, a small peninsula at the foot of the Erasmus bridge, has become the symbols of modern architecture in Rotterdam. There are multiple architectural icons such as the Hotel New York, De Rotterdam conceived as a vertical city. 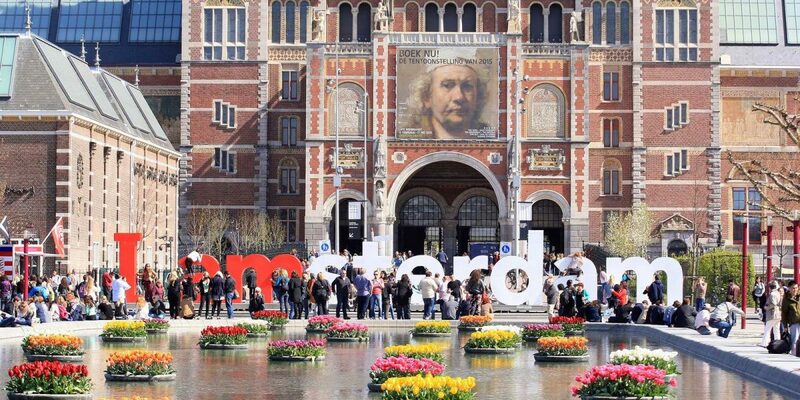 Amsterdam is a fascinating city of art with architectural icons from 17th century to modern interpretations. Utrecht, in the heart of Netherlands also offers a wide range of archistars from prominent The Schröder House by Gerrit Reitveld, to its state of the art university campus Uithof, project by Art Zaaijer/OMA. 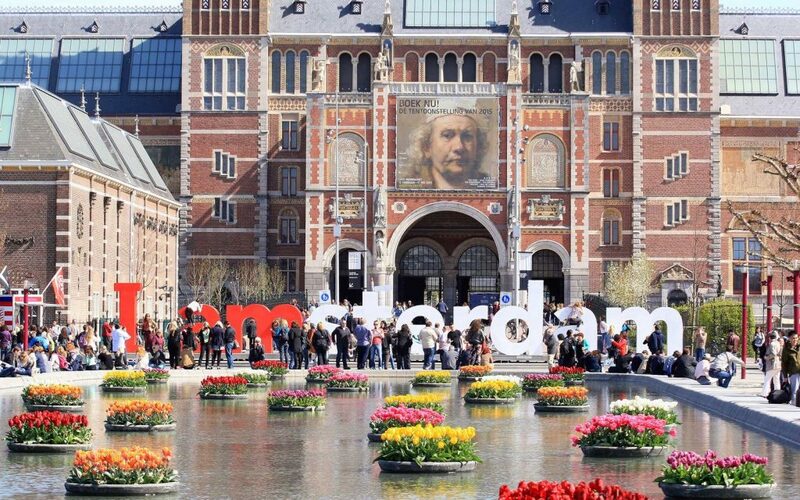 In this lovely city you will get familiar with different architecture trends such as Amsterdamse School as well as Art Nouveau (also called Jugendstil) and many pieces by OMA, Neutelings Riedijk Architecten, UNStudio, Mecanoo and Wiel Arets can be seen. 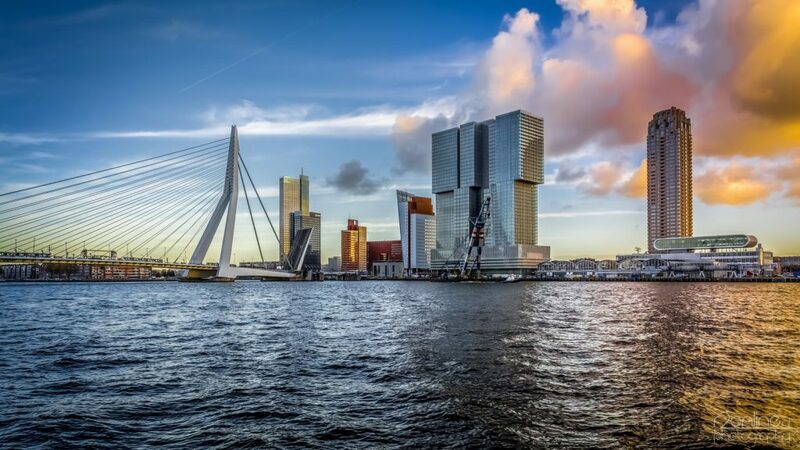 A short cruise in the Europoort zone that runs in the biggest port of the world (40 km) surrounded by skyscrapers is an integral part of this experience as well. 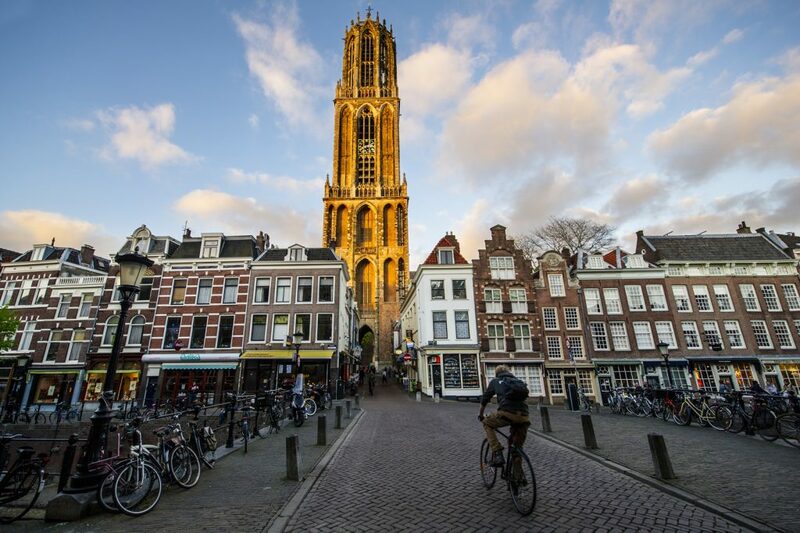 For information, reservations or special requests on routes dedicated to the cities of Amsterdam and Rotterdam by Viaggi di Architettura.